Everything about you is special. You are the most unique and abnormally normal human being on this planet. No one loves like you (hard), talks like you (enthusiastically) or walks like you (like a duck). You are so amazing and deserve all that you wish for at 11:11. You should never question whether you are good company or an easy choice. You shine brightest. If anyone ever hums or hahs over whether they want to be with you…make their choice easy. I bet my life on you! 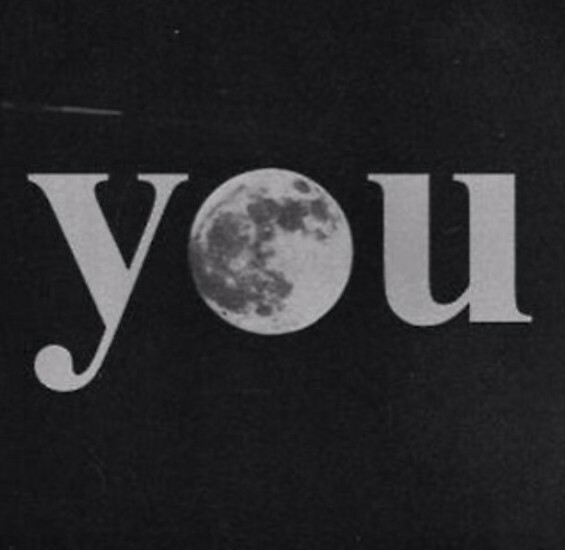 Yes, you!